The One Thing You Don’t Want Your Motorcycle To Meet – Hydraulic Press! The guys at the Hydraulic Press Channel put the squeeze on a motorcycle engine, and the gear box doesn't stand a chance! Hey speaking of motorcycles, tonight's Bike Night! Bike Night returns to Steve's Old Time tonight at 6pm. Join us in the District Of Rock Island, and you could win tickets to some of the coolest concerts coming to town! 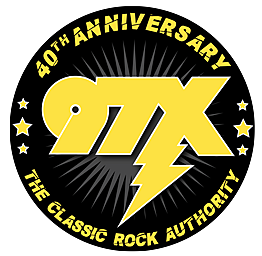 Styx, Cheap Trick/REO Speedwagon, and more. Want to see more things crushed by a hydraulic press? Check out the Hydraulic Press Channel.